It’s not a number sign. It’s not a pound sign. It’s not a thing on the old rotary phone. It’s a profound symbol that’s as recognizable as a smiley face to today’s generation—and one that you can use to exponentially increase your brand and business presence instantly. 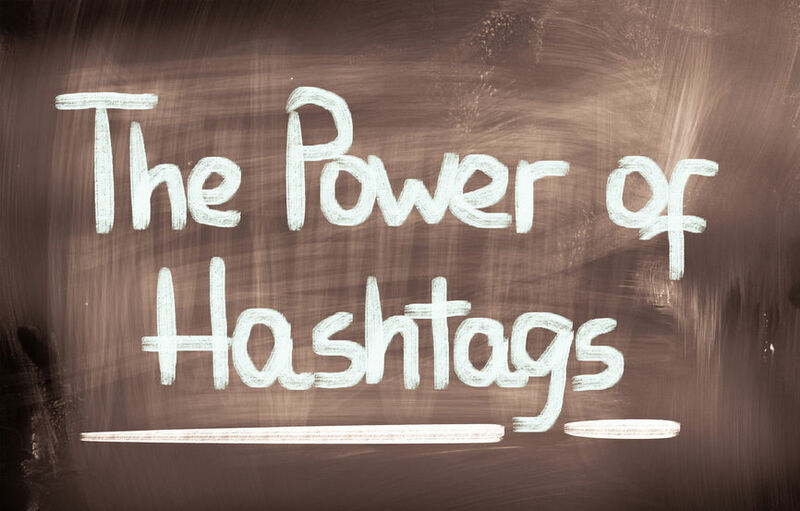 A hashtag is a symbol (#) placed in front of any word or phrase, instantly making it searchable as a “tag.” Much like a Google search brings up a list of websites that meet the search criteria, a hashtag organizes content into trackable discussion topics based on a keyword or phrase. For example, #TheDress is a trending topic right now—Google it and see why. You’ll find out everything you need to know about a topic you may just be hearing about for the first time right now…and after about 15 minutes of research, you’ll be an expert. This is the power of hashtags. Hashtags began with Twitter, but almost all social media platforms (Facebook, Instagram, Pinterest, Tumblr, and Google+) make room for them as darlings as well. They are a fun way to convey ideas in relevant, trendy language that could potentially reach a lot more people than you ever thought. Events like the #oscars and social movements like #ferguson use them to keep a running commentary on recent developments and engage the public. Companies like #oldspice post hilarious, sassy things that reach into the culture and make devoted fans out of consumers. If they can, why can’t you? Use sites like hashtagify.me and ritetag.com to pick some keywords already trending that link in with your business or event or campaign. Tag along with them by hashtagging those keywords alongside the new one you create that directly links back to your business Twitter account, Facebook page, website, etc. This will generate interest as folks already interested in the topic become aware of you. Always use your own hashtag, and soon you’ll be able to see who is talking about your product, retweeting your posts and helping you get your name out there. Insert hashtags into advertisements and marketing messages to invite people to join the fun…and use those hashtags too. Soon your campaign will take on a life of its own! 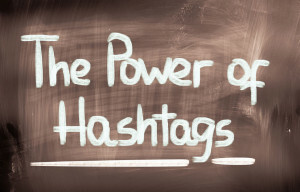 In short, #hashtags might become your new obsession. They’re a fun and easy way to relate to consumers in real time on their favorite social media screens. 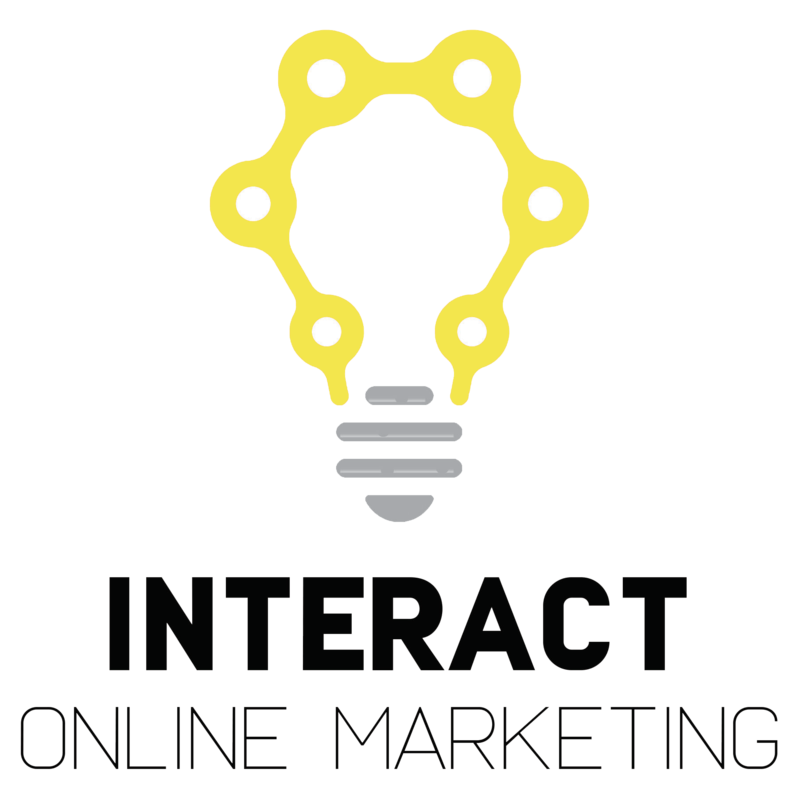 We at iNteract love to see how creative the companies that we follow can be, and we’d like to help you discover the hidden gem in these funny little symbols, too. Contact us today for a free conversation about how to start a #socialmedia #strategy of your own!